The original configurable safety system! The configurable safety systems PNOZmulti have been on the market since 2002 and are now in use hundreds of thousands of times over. They enable you to implement several safety functions on one plant or machine. Thanks to the modular structure, PNOZmulti adapts to the size of your plant or machinery. By using a variety of modules – such as speed or standstill monitor, safe analogue input modules or various base units – you can make your application extremely flexible. The safety systems are multifunctional, freely configurable and tailor-made for many areas of mechanical and plant engineering. 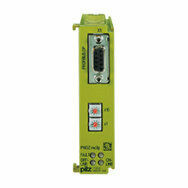 PNOZmulti monitors your safety functions such as E-STOP, safety gates, light barriers, two-hand and many more. 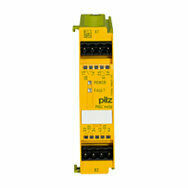 Our configurable safety systems PNOZmulti are a worldwide safety standard for all machine types! You will find the configurable safety systems PNOZmulti in many different applications in a wide variety of industries. 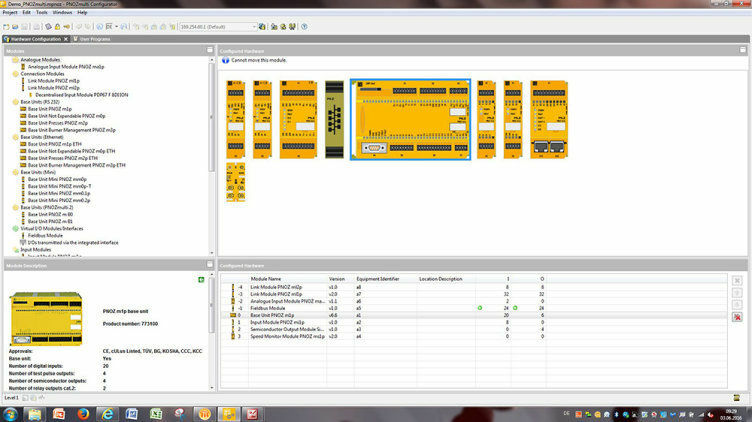 Intelligent merging of safety and automation functions, the modular concept and simple configuration mean the system can control from the simplest machine to distributed plants. 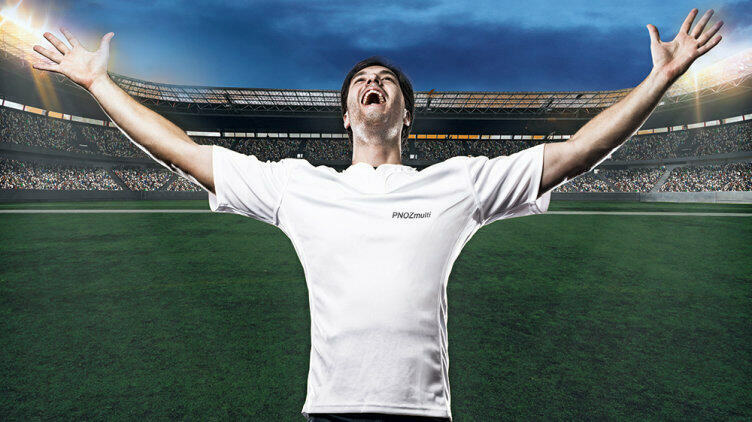 And PNOZmulti is so flexible that it can also be adapted to suit your application – guaranteed! 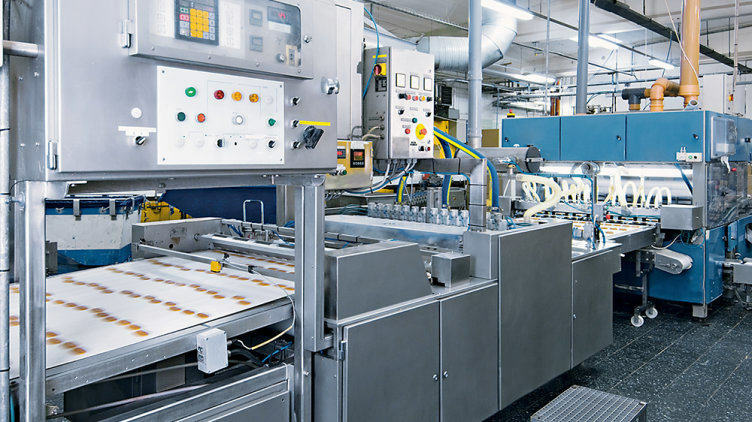 There are various base units to choose from: stand-alone, for monitoring safety functions and automation functions, for an expanded temperature range, specifically for press applications and for monitoring furnaces. The various expansion modules for the safety system can be combined to suit the requirement. 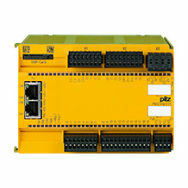 The hardware configuration can be assembled quite simply in the PNOZmulti Configurator. 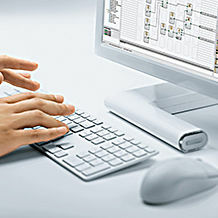 Communication modules for the safety system enable connection to all common communication networks. They are used for diagnostic and status information for the higher level control system.